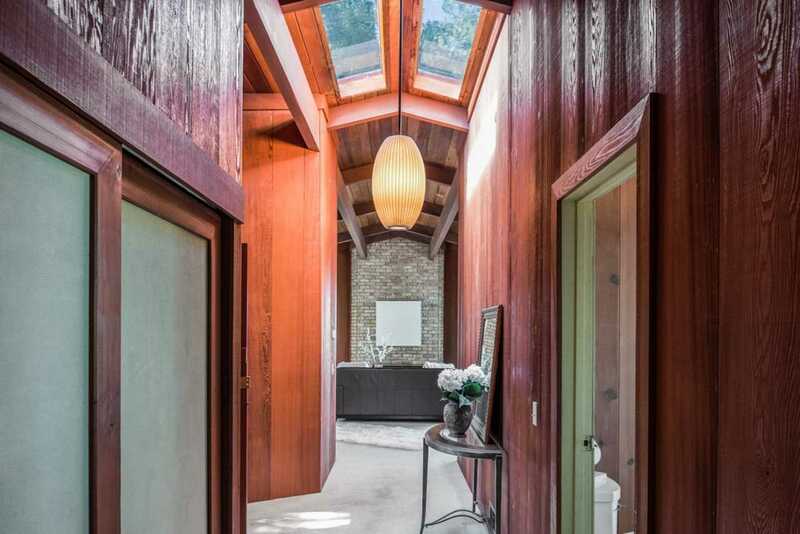 Mid Century Modern home with Big Sur ambiance offers golden opportunity. Interior wood finishes with high ceilings, multiple skylights, and filtered ocean views that are breathtaking. Features two bedrooms, two baths, 1653 sq. ft., plus a separate 200 sq. ft guest cottage.This private and peaceful sanctuary is sited on three 13, 500 sq.ft lots. Could be purchased with 1028 Benito Ave., PG. SchoolsClick map icons below to view information for schools near 1030 Benito Ave Pacific Grove, CA 93950. Pacific Grove Real Estate at 1030 Benito Ave Pacific Grove, CA 93950. Description: The real estate listing at 1030 Benito Ave Pacific Grove, CA 93950 with the MLS# ML81731480 has been on the Pacific Grove market for 157 days and is currently listed for $768,000. You are currently viewing the property details of the MLSListings MLS listing at 1030 Benito Ave Pacific Grove, CA 93950, which features 2 bedrooms, 2 bathrooms and has approximately 1653 sq.ft. of living area.